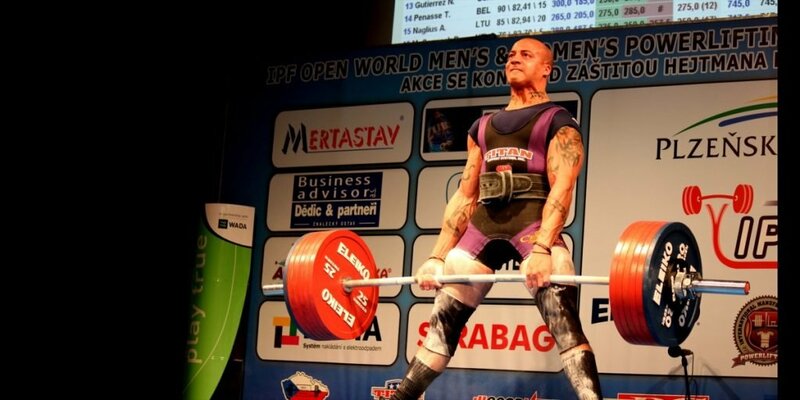 This page is specifically for those who have qualified and have been invited to lift on one of the USA Powerlifting’s National Teams (IPF or NAPF). Your Team Head Coach or Manager will give you instructions on what you need to do as a team member and the deadlines for each team. The links below are for Active Members only. Please upgrade your member status to get access to the links.